Relax and get your brain in gear with some puzzling! Give your brain a good workout, de-stress and unwind with some great puzzles. Forgetting the troubles of your day and focusing on something entirely different is a great way to unwind, and this book will help you do just that. 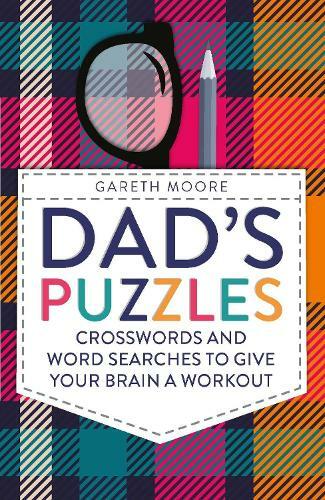 Packed with over 100 assorted crosswords and word searches of varying degrees of difficulty, there's something here for every dad to enjoy. And if you get stuck, all the answers are in the back of the book.